In a move that is surely going to take Flash fanatics by surprise, Adobe will be halting development on Flash Player for mobile browsers. This information comes courtesy of ZDNet who got their hands on an upcoming announcement from Adobe that details this move. The yet-to-be-official announcement from Adobe is as follows. So all the mobile devices that currently support Android will continue to run it, with occasional bug fixes coming along the way but if you were hoping for further improvement and optimization then you’re out of luck. The current Flash Player works best only on high-end hardware like the Galaxy S II that have the horsepower to run intensive content such as 1080p videos whereas others still struggle. And they got nowhere close to making it NOT guzzle battery when it’s doing those things. And now with the development stopped the wonderful Flash experience that Adobe promised on mobile will remain a pipe dream. 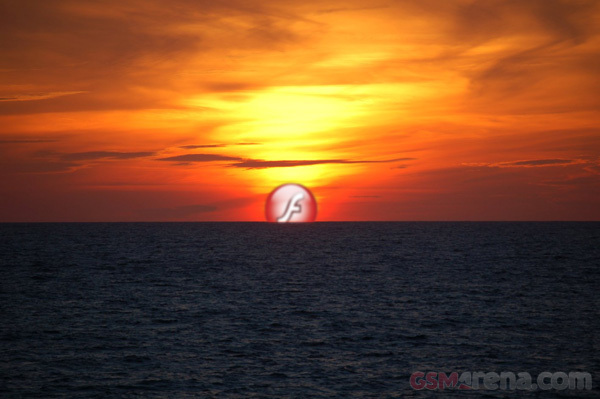 It seems Apple and Microsoft were right in placing their bets on HTML5 instead of Flash. And it seems even Adobe, the owners of Flash have realized this now. This is good news because now the growth of HTML5 will be even faster and in the end that will be beneficial for everyone.